We’re very fortunate to have Saunders, a family run, traditional chocolatier company right on our doorstep. Their chocolates are truly delicious and never fail to delight our guests. 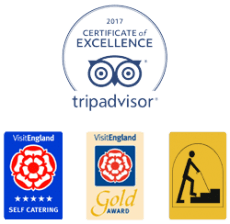 The business started in 2003 by Bob & Jane Cullen who produce their luxury chocolates in The Old Stable Block at Crofton Hall near the village of Thursby. Over the years their reputation has grown and their chocolates can be seen at weddings, in the form of wedding favours, luxury hotels and at corporate events. There are a lot of chocolate companies around, but we like Saunders because the chocolates really are individually hand made, and while it might sound a bit corny, with love and pride. 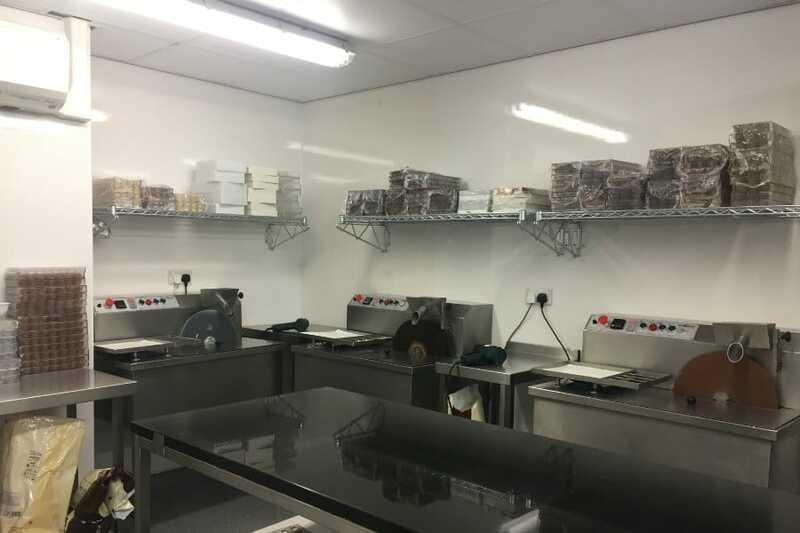 Their manufacturing suite may look state of the art and high tech, but Bob and Jane still temper, pipe, marble, hand-roll and decorate each chocolate by hand. 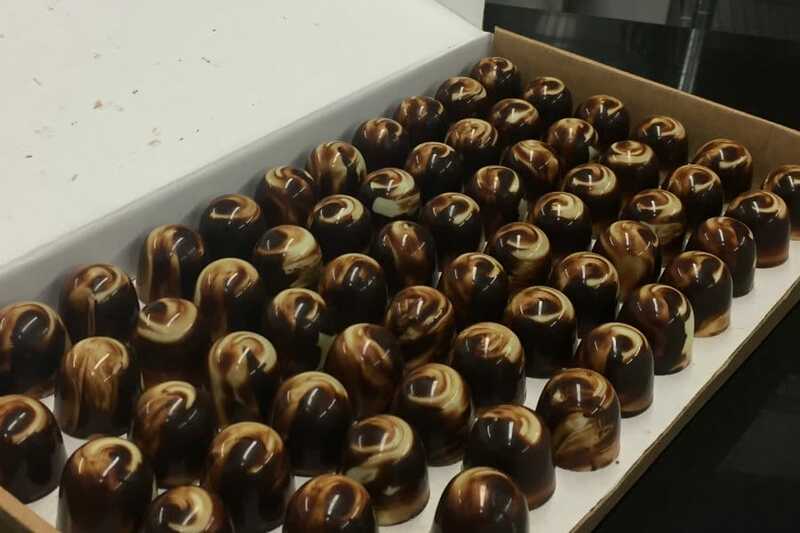 The current range has 36 different flavours of chocolates and truffles. Trust us when we say they are out of this world. To find out more about Saunders, check out their website and enjoy. There’s still time to order something delectable for Easter. It takes approximately 400 cacao beans to make 450 grams of chocolate. The World’s Largest Chocolate Bar Weighed 5,792 kg. A lethal dose of chocolate for a human being is about 10 kilos. The average chocolate bar contains 8 insect parts. Nutella was invented during WW2, when an Italian pastry maker mixed hazelnuts into chocolate to extend his cocoa supply. Chocolate is the only edible substance to melt around 33° C, just below human body temperature. That’s why chocolate melts in your mouth. Scientists have found that hot chocolate tastes better in orange cups.